Grow. Cook. Sew. 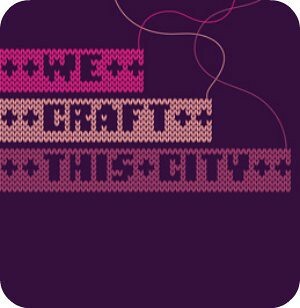 : We craft this city.. I will definitely be checking out this exhibition in Sydney and hopefully even attend the 'crafternoon'..